When the third-year MFA candidates were pitching their thesis plays last year, there was one word on the front page every day in Athens: fracking. Hydraulic-fracturing, which is a way to extract natural gas from underground deposits, has become an international debate — but most people outside of the ‘frack zones’ haven’t been exposed to the onslaught of pro- and anti-fracking sentiments. With Athens County and Eastern Ohio sitting atop a large expanse of natural gas, Sony — like many Athens residents — decided to research the topic for himself. From that research, an idea formed that would develop into his thesis play, FRACKTURE, and become the basis for his winning Anthony Trisolini Graduate Fellowship proposal. 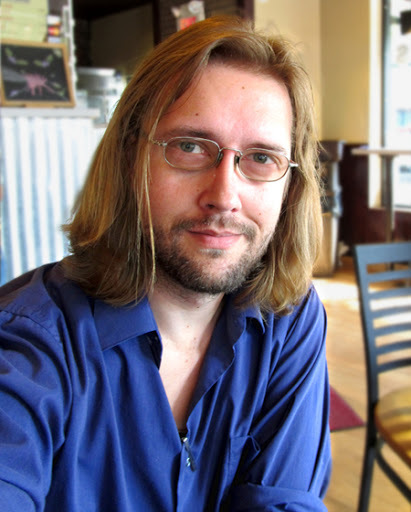 Sony sat down with Taylor Evans from Ohio University Research Communications to talk about FRACKTURE, his work, and how a story about fracking was right up his alley. The story was first published by Research Communications and subsequently picked up and released by WOUB Public Media. You can read the full story at WOUB or you can find the original article on the Ohio University website. 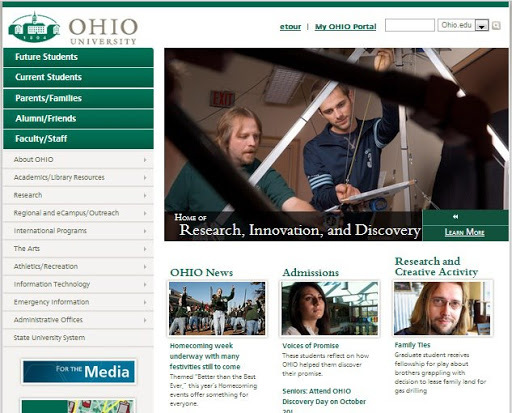 The story is currently being highlighted on the Ohio University home page. Sony’s plays have been staged at Luna Theatre, Penobscot Theatre, Curtain Players, The Last Frontier Theatre Conference, and Ohio University. His screenplay, Separation Anxiety, was produced by Glass City Films and he is published by Outskirts Press under the pseudonym Jamie Rotham. He holds a bachelor’s degree in Film & Television from the University of Notre Dame and is an associate member of the Dramatists Guild. Sony is the recipient of the 2012-2013 Ohio University Anthony Trisolini Graduate Fellowship and the 2012 Scott McPherson Playwriting Award. You can follow his projects at jeremysony.com.